The PX influence is immediately discernible on the nose – cinder toffee, dulce de leche, sherry trifle and clootie dumpling*. It also has linseed oil and apothecary notes. 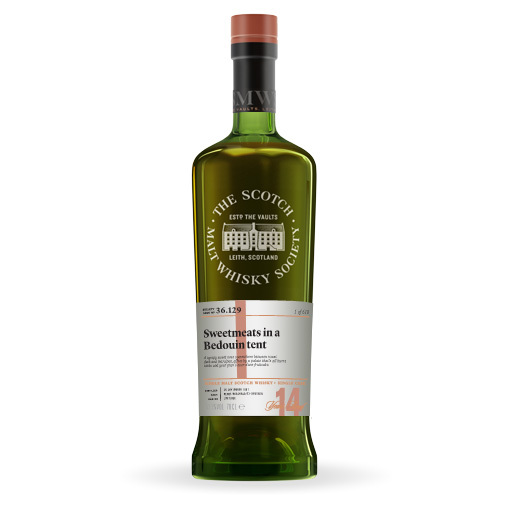 The substantial palate is appetising, with flavours of sweet sherry, treacle tart, treacle toffee, molasses, gingerbread and chocolate-coated raisins. Adding water excites aromas of sauna wood and sandalwood incense to the nose, as well as brown sugar and custard Danish. The palate finds Jamaican ginger cake, sticky toffee pudding, hessian, tobacco leaf and tar. 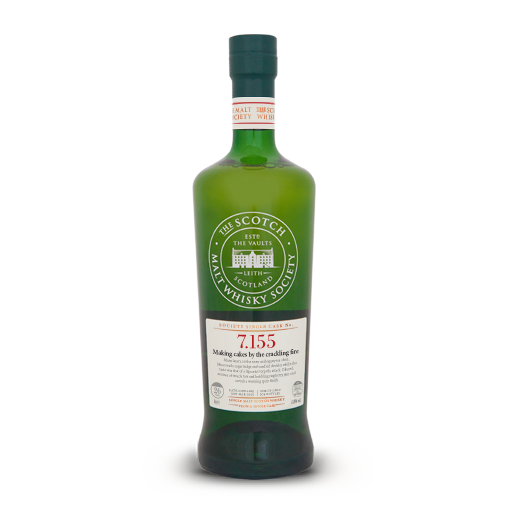 This is an inviting, welcoming dram that could be served with savoury tapas, such as Serrano ham, or with dessert. (*Scottish dessert of dried fruits, suet and spices boiled in a cloth or ‘cloot’). Previously matured in an ex-bourbon hogshead.